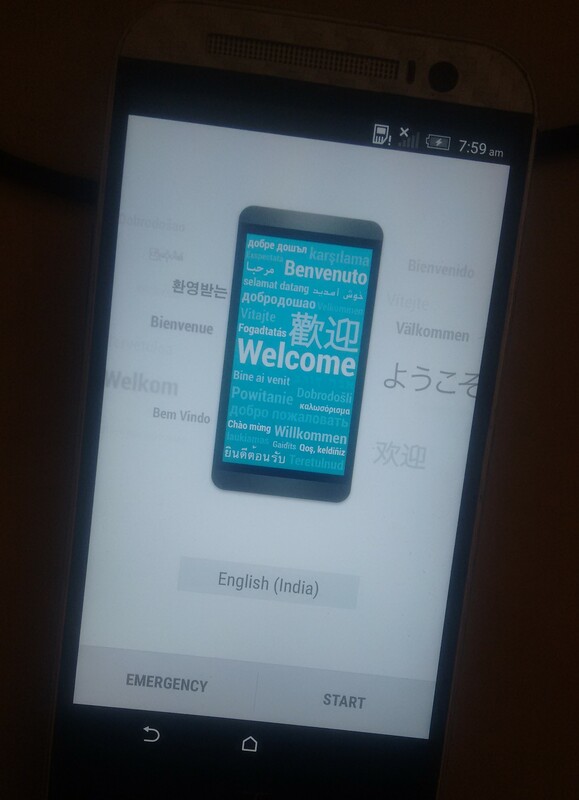 One of my friend has htc one m8, the phone was with a weird problem of no sound. The speaker, mic, sound from headphones were not working, every app using speakers was not working properly. I thought it must be a hardware bug, after searching more about this (Trying 2 or 3 different ROMs) I decided to restore stock ROM on it. 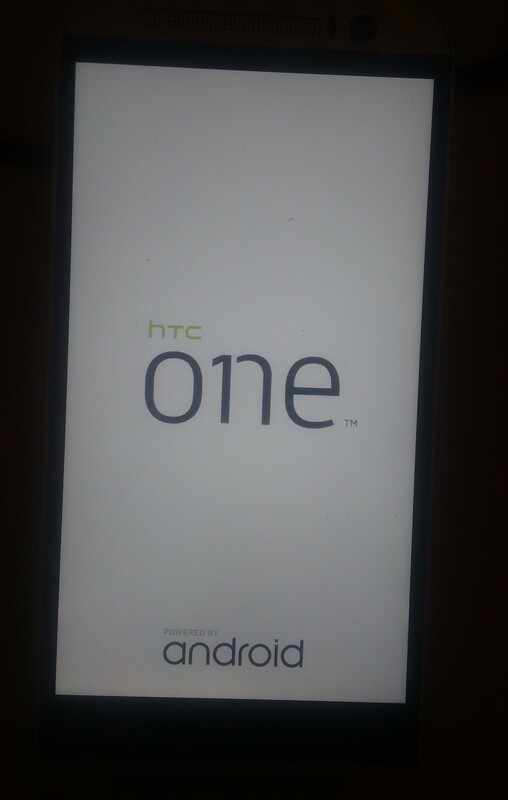 So How to Restore stock Firmware on htc one m8 ? Keep in mind that doing this will wipe all the data from your phone, and install Android Lollipop by htc. This tutorial is focused/based on Indian variant of one m8. RUU file for your phone. File is large in size better you verify the checksum. Ensure that your phone is charged at least 80%. 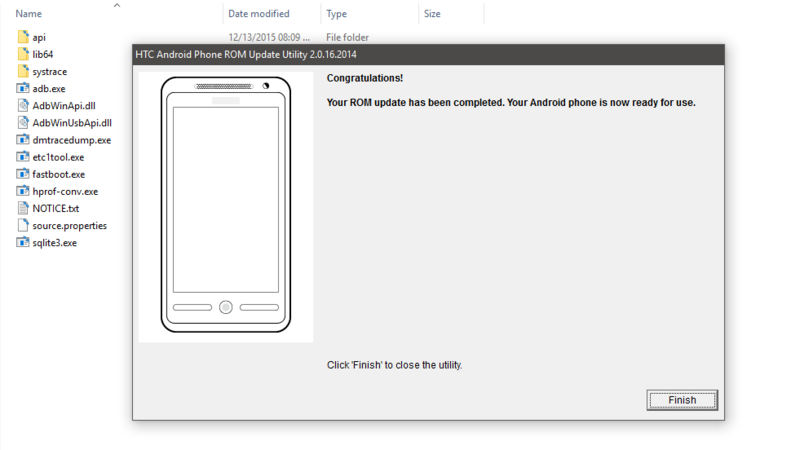 Once you download the RUU, install the adb+fastboot and drivers. If your device is S-OFF then you can change PID of your phone install RUU of other variants. Also bootloader of your phone must be locked. Connect your phone to PC, accept debugging prompt. Go to folder where you have installed the adb+fastboot, Ctrl+Shift+Right Click -> Open Command Prompt here. 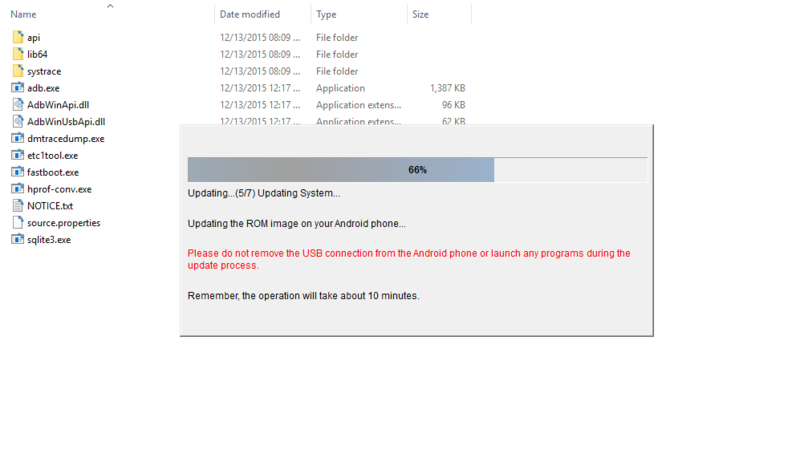 After this your phone may stuck at the bootloader. Don’t worry, this will work even if phone always boots directly to bootloader. Now, open the RUU file, wait for the software as it’s large it takes some time, It will guide you throughout. Sometimes it falis at first run, Run it again it will work. If you face any problem, just comment down below, I will try to help you.